​Dr. Germano Falcao is Board Certified in Psychiatry and Neurology with Special Qualification in Child Neurology. 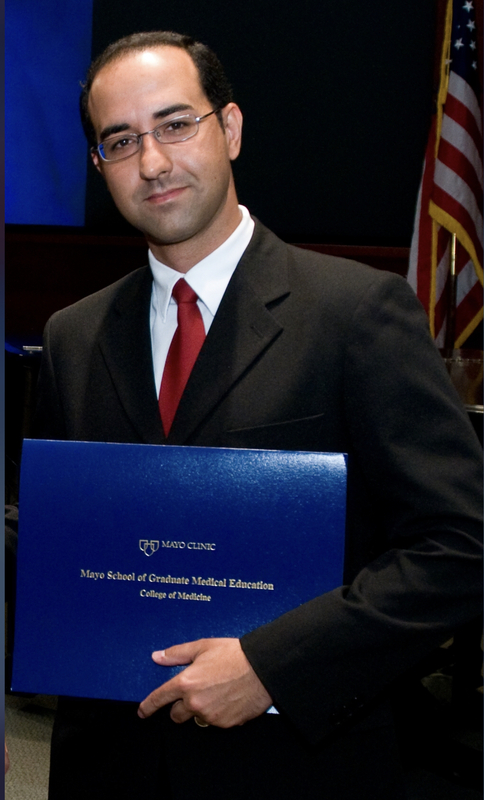 He completed his Fellowship at the Mayo Clinic College of Medicine specializing in Pediatric Neurology. Dr. Falcao has a deep seeded passion to care for children with neurological disorders and give support to their families. He is a compassionate and experienced physician, a published author, and a professor who is compassionate and highly specialized in areas involving Seizures in Children and Epilepsy; Headaches and Migraine syndromes; Neurodevelopment Disorders; ADHD and Autism Evaluation. Dr. Falcao is rated as the best Pediatric Neurologist in Central Florida by Healthgrades.com. He is the Medical Director of Neurology Children’s Specialty Clinic located in Oviedo Florida as well as on staff providing Child Neurology coverage for children at Arnold Palmer Hospital.